Hey man, I haven't called D-Link, but I have a new problem! I bought a new micro SD that has a bigger capacity. It's blank, but already gives me the "Cannot write to disk" error. 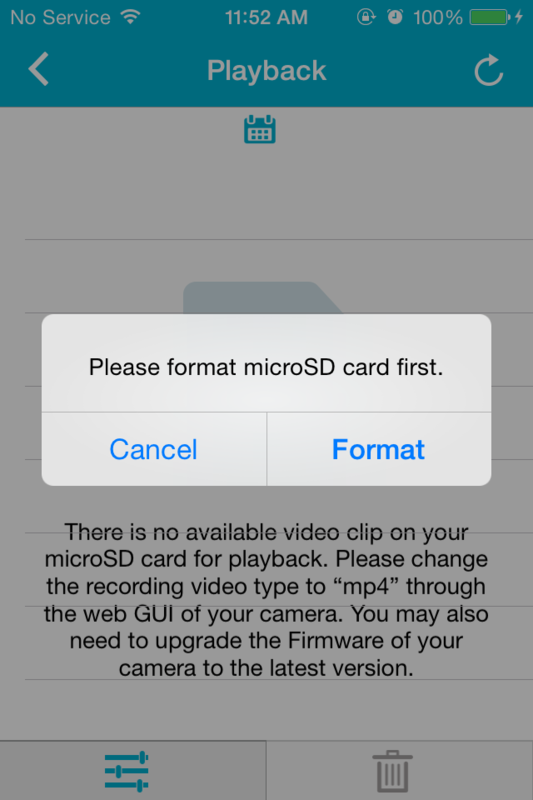 When I try to access it via the app, it says the SD card is not formatted. So I tried formatting it using the app. 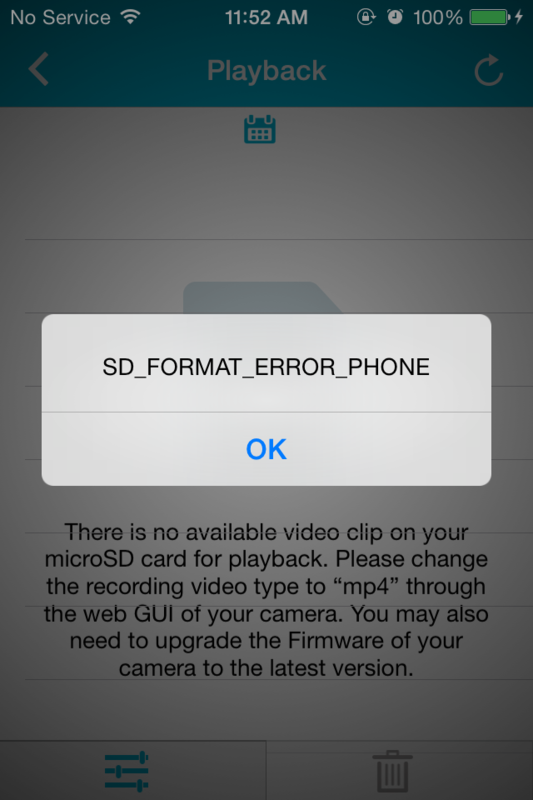 Gave me an error. Tried formatting using MacBook air, worked, but when I put the SD in the camera, it still says unformatted. 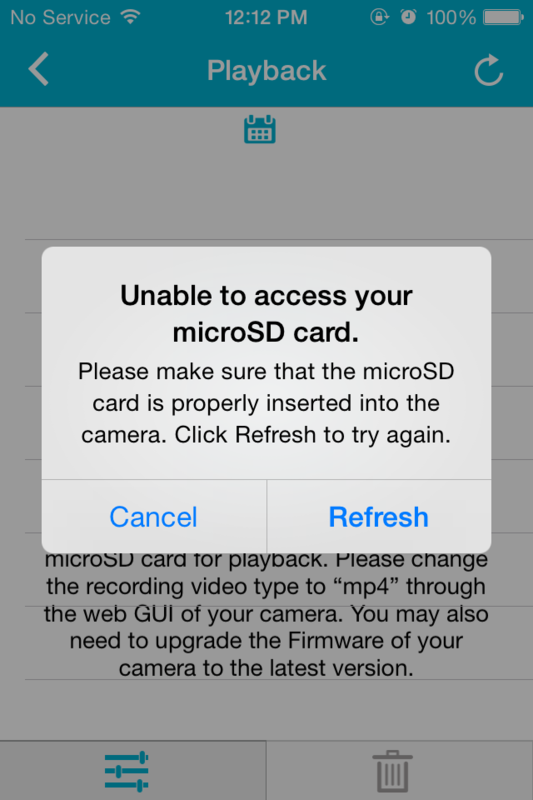 Honestly, I think it's the microSD slot of the camera that has a problem.